Gosh, we’re moving up in the world, aren’t we? Brace yourselves, Sandton – you’re getting the country’s first ever Bitcoin ATM. The ATM will be installed near a coffee shop and other amenities in a predetermined location in Sandton, Johannesburg. The ATM is the first step of many that entrepreneurs Rolf Deppe and Monré Botes hope to install in the city. 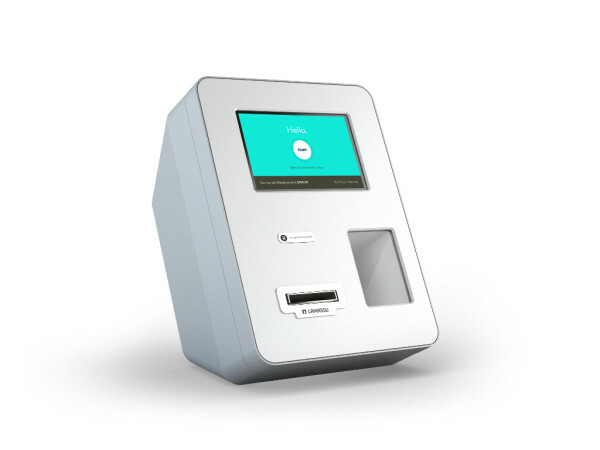 The ATM is a Lamassu machine and it’s outfitted with a full-colour LCD, Internet connectivity, QR code scanner and the ability to accept any of the 2,000 different notes from countries around the world that the machine is able to recognise. One of the biggest benefits to using virtual currency like Bitcoin, Litecoin and even services like PayPal is that your money needn’t go through any traditional bank, which normally incurs fees and penalties when using your account anywhere in the world. Being completely Internet-based, virtual currency is attractive because it is not subject to availability, nor is it monitored or regulated by larger corporations with a money-making agenda. While virtual currency mining in South Africa is alive and well, having a physical ATM means that it becomes much easier to buy and sell coins and use those Dogecoins you’ve accumulated to buy that golden hamster you’ve been mining for. We’ll bring you more on this as the story develops.